Comment: Add master bedroom and bath to existing 2 bedroom 1 bath house. Some changes to existing floor plan as well. Castro Valley Carpenters are rated 4.82 out of 5 based on 382 reviews of 18 pros. 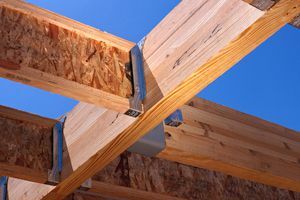 Not Looking for Carpenters Contractors in Castro Valley, CA?